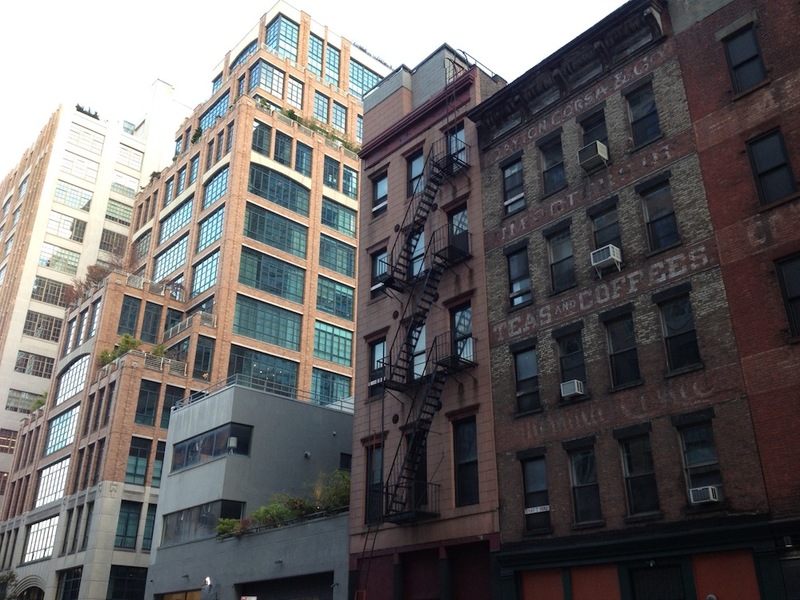 A brief stretch along Hubert Street in Tribeca is seeing a whole rash of development. A deep, luxurious rash. There’s the 12-unit condo project by Samson Management at 15 Hubert. 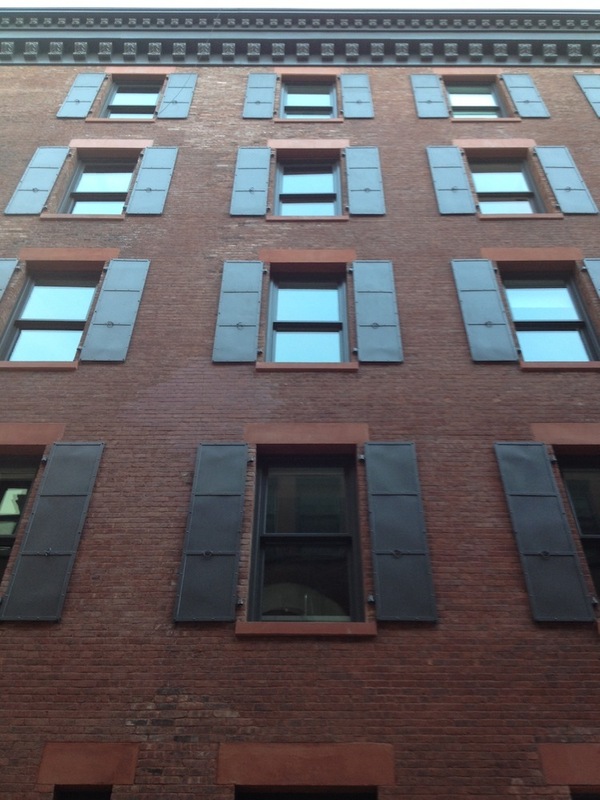 And the ODA Architecture-designed conversion at 10 Hubert. 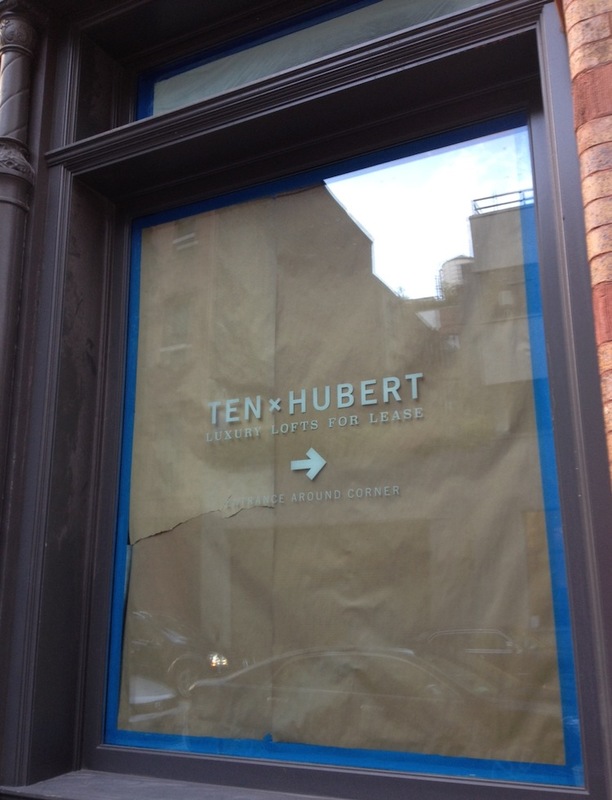 And maybe the redevelopment of 11 Hubert. Let’s start with 15 Hubert. Located between Collister and Greenwich streets, the block-through landmark building designed by CetraRuddy will offer lofts measuring 2,300-plus square feet and duplex penthouses measuring 2,800-plus square feet. Pricing will range from approximately $2.8 million to more than $5.2 million, according to the teaser site. The development will be previewing in Winter 2015. 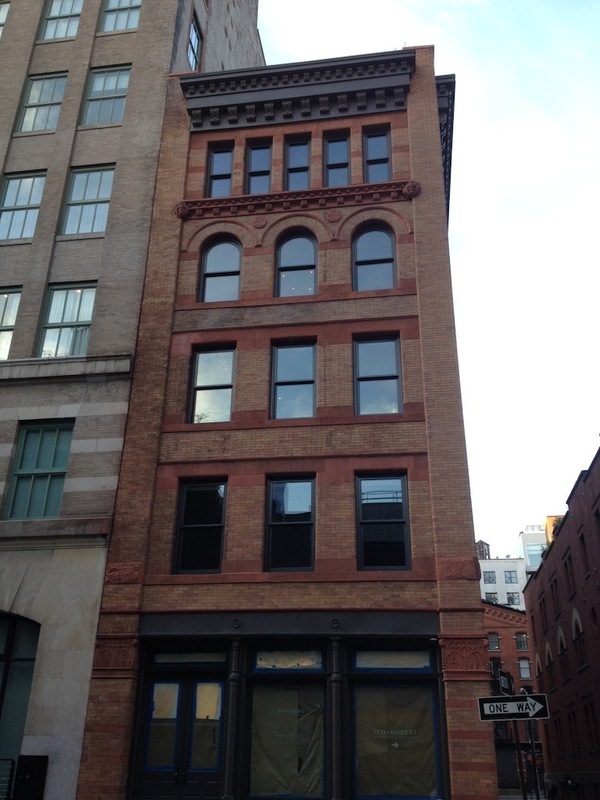 Samson Management acquired the property, also known as 407 Greenwich Street, in 1992, according to Department of Finance records. In 2011, the developer filed permits, approved in February, for a vertical enlargement and gut renovation of the existing units. According to the Schedule A filing, the first floor will be occupied by an eating and drinking establishment, with three units on each level from floors 2 to 4. The top three apartments will be duplexes on floors 5 to 6, and there will be a rooftop terrace. A condo offering plan was submitted in August with an initial price of $41,865,000. Halstead Property Development Marketing is handling sales at the property. 15 Hubert has some majorly tony neighbors; it’s two doors down from 7 Hubert Street, the dramatic 16-story condo building with the penthouse private jogging track. Sandwiched between Nos. 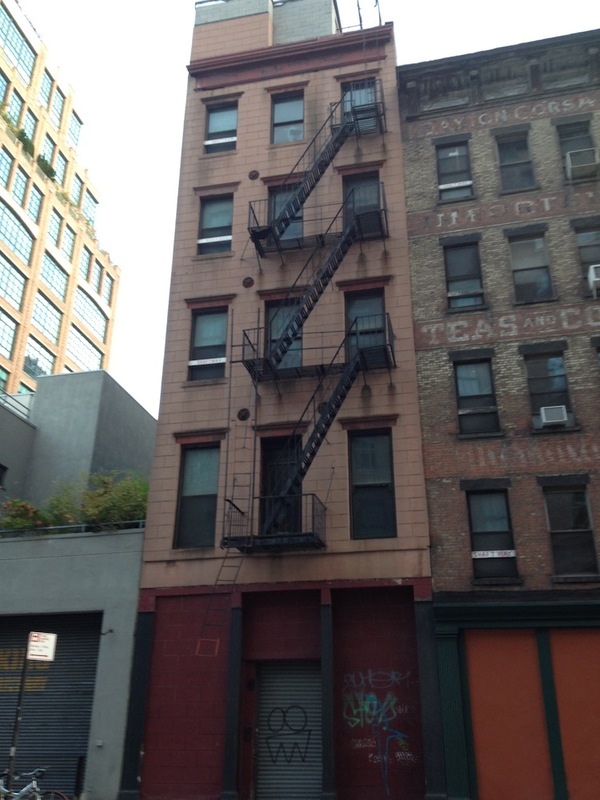 7 and 15 is squat, concrete-and-steel 11 Hubert Street, which architect Winka Dubbeldam designed as a live-work space for herself and listed in April 2012 for $16.7 million, Curbed reported. Fashion entrepreneur Stephen Werther, who owns the WiNK boutique chain and is partnering with celeb chef Anthony Bourdain on a street food market project in the city, held a 67.6 percent tenancy-in-common interest in the 14,500-square-foot, three-story structure, The Real Deal reported. Dubbeldam held the remaining interest in the property, which was laid out as two offices on the ground floor and two duplex apartments, with more than 3,500 square feet of outdoor space. Dubbeldam and Werther sold their stakes in the building in April 2014 to JMW Hubert LLC for $15.3 million. 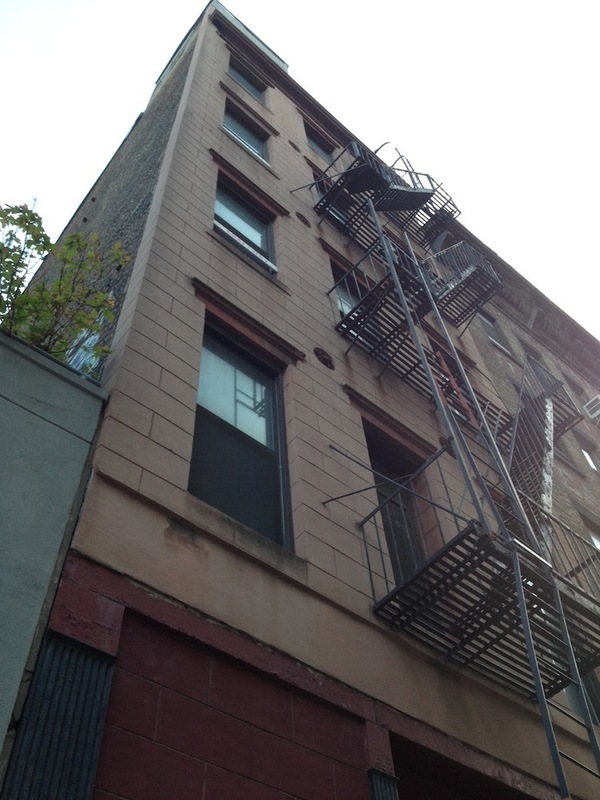 The unnamed owner evidently plans to build a new three-story, single-family townhouse at the site, according to August 2014 documents from the Office of Environmental Remediation. The development proposal, which has not been finalized yet, will “involve the demolition of the existing building including the foundations and an excavation to the water table. The existing garage in the northwest corner of the property will remain in place” (OER doc, page 11). If that’s true, poor Winka, given all the Department of Buildings troubles she encountered during her redesign of 11 Hubert. In any case, we’re interpreting this purported new “three-story, single-family townhouse” as “mega-mansion.” No Department of Buildings permits have been filed yet at the site. 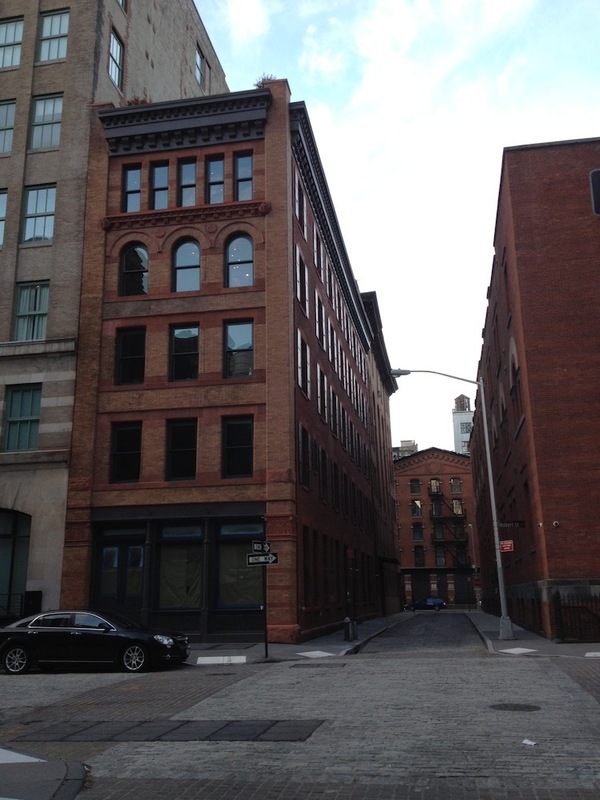 Across the street, ODA Architecture-designed conversion 10 Hubert Street has started leasing, as we reported last week. 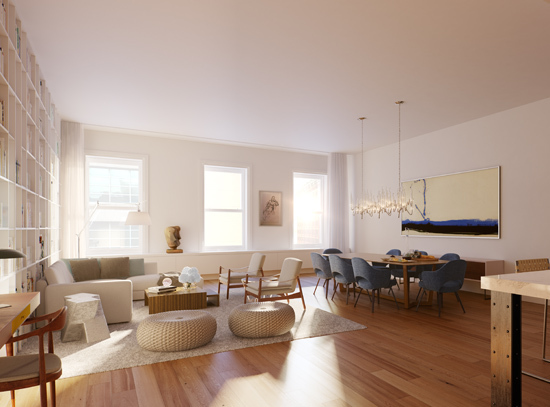 The Romanesque Revival building, constructed in 1892, will offer four ultra-luxury rentals; currently on the market is Unit 2, a three-bedroom, 3.5-bath asking $16,250 per month. Town Residential is leading leasing at the building. 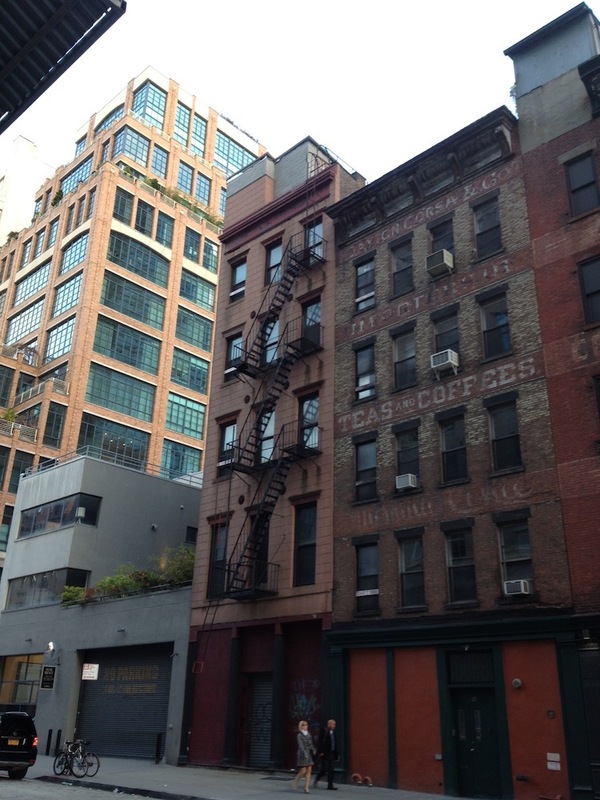 Craving more NYC development news? Sign up for the BuzzBuzzReport here.